joss and main recently invited me to curate a sales event, which will begin next tuesday, november 22.
the theme will be "home for the holidays" and will include a "little bit of everything" you need to update or completely transform your home in time for the upcoming holidays. and just in case you forget, i PROMISE i will remind you! 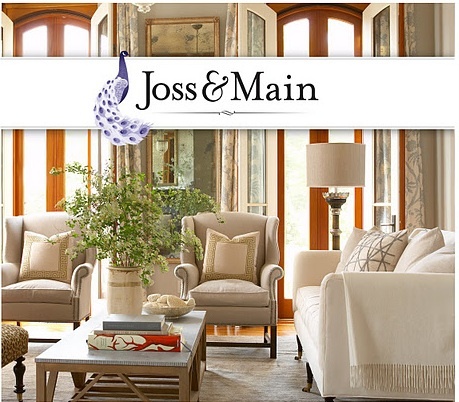 if you aren't a member of joss and main, click here to get started. time to look at my house??? Amazing! Can't wait to see!